The Give Back Yoga Foundation supports and funds research-based, clinically tested yoga programs for marginalized populations. We also provide supplies to help kickstart yoga programs, inspiring grassroots social change and community cooperation in under-resourced areas. Join us in sharing the transformational benefits of yoga with the world, one person at a time. As a non profit yoga organization, all of our partner programs are evidence-based and clinically proven. Learn about their work and how you can support one of our programs. We invite you to become part of our family by joining us in serving the people of our world. Together, we are stronger. 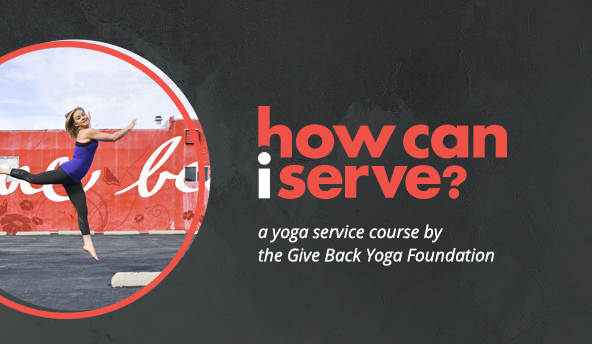 How can i serve? 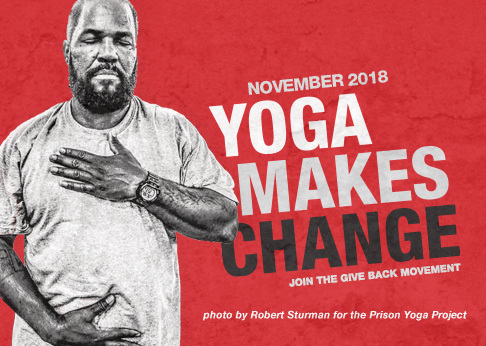 invites yogis, yoga teachers and studios to become the change that heals this world. 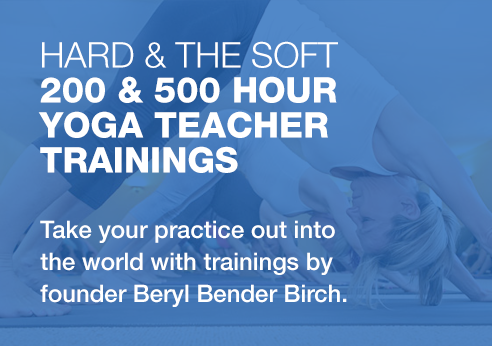 This online training, taught by master teachers whose field-tested yoga programs provide healing to underserved populations, helps build a foundation for becoming a yoga service teacher. Help us reach our goal of raising $50,000 to support California communities destroyed by wildfires. 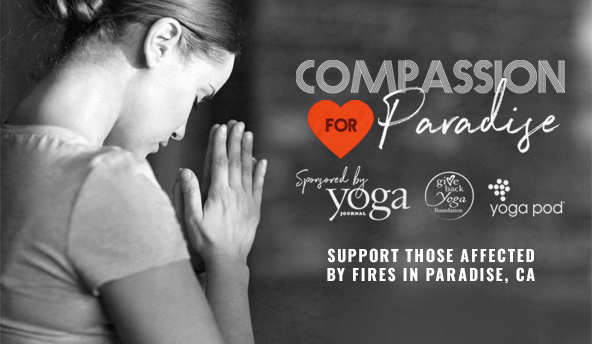 With your support, we will provide one year of free yoga classes to residents and First Responders in Paradise, CA, as well as purchase yoga equipment for studios destroyed by the fires.